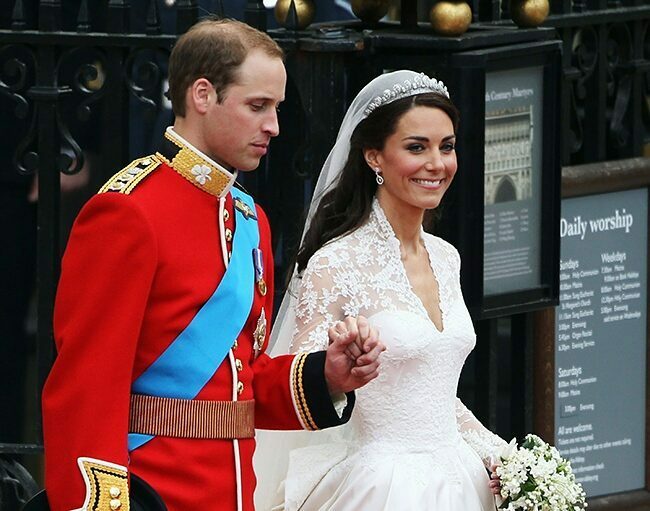 Princess Kate’s dress was by far the classiest wedding gown. From her choice with this dress to everything she does, Kate is to the manor born, even though we know she isn’t. What a classy and beautiful young lady. Everyone from England must be so proud of her!! !